Assist with actualisation and promotion of competitive business and investment advantages in mineral exploration, extraction, processing, mining technological development in Central Asia. Stimulate knowledge exchange in the development and implementation of innovative and efficient technologies in the mineral sector. Assist with transfer of best practices and systems in mine management, corporate governance, social and environmental management, professional development , innovation. 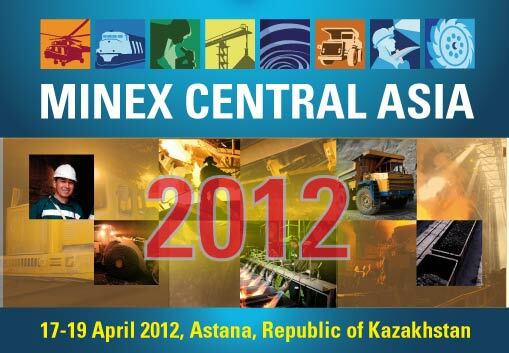 Forge trust and enhance better understanding of Mining and Exploration business in Central Asia.